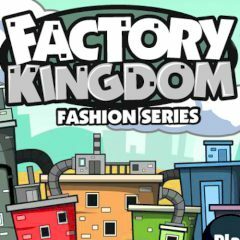 Get ready for an exciting journey to the real factory! You have a very important task here. You need to set production and hire enough workers to get a good profit. Be very attentive!